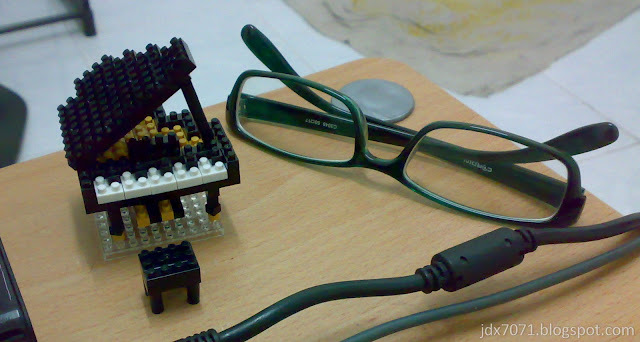 Comparison size for the grand piano with my glasses. It is actually quite small. The first impression about these nanoblock is they are really small, and as how they advertise it, it allows the user to build more detail model. 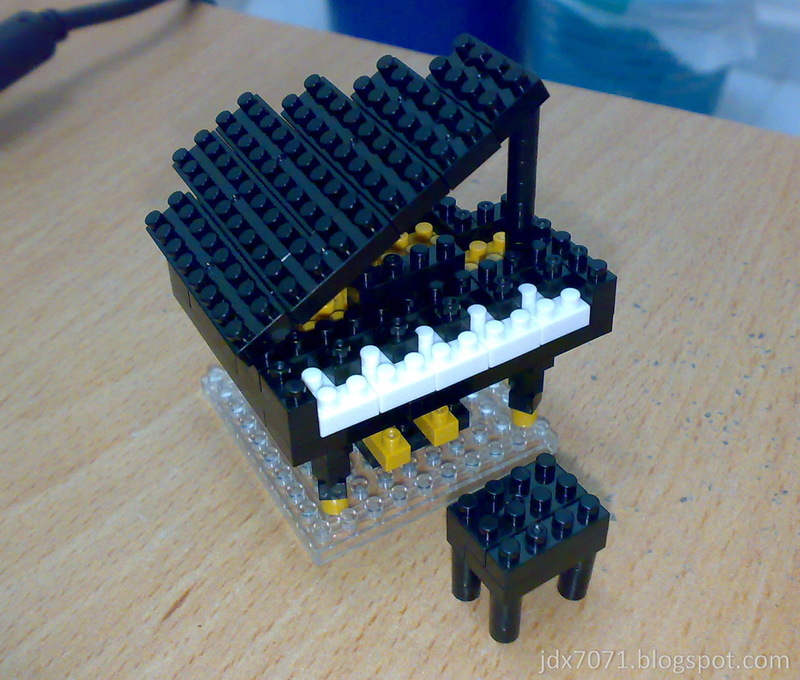 The overall build quality is quite good for that size. One thing to highlight about the nanoblock package is they actually give extra building block in the package. 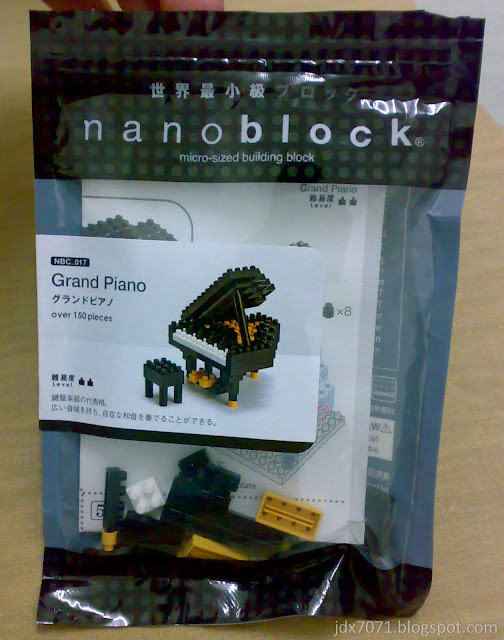 Means that you will still have around 20++ extra building block even after you completed the Grand Piano. 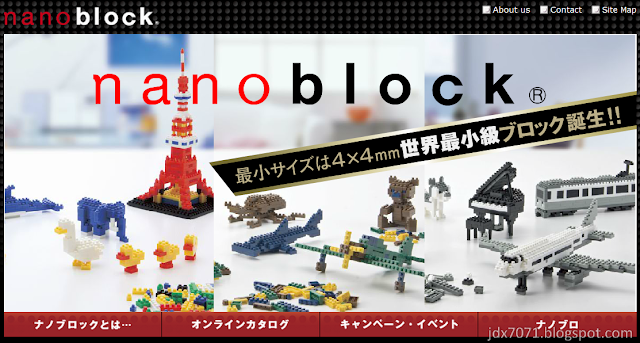 These nanoblock, I will say it is not very suitable for children due to its size. 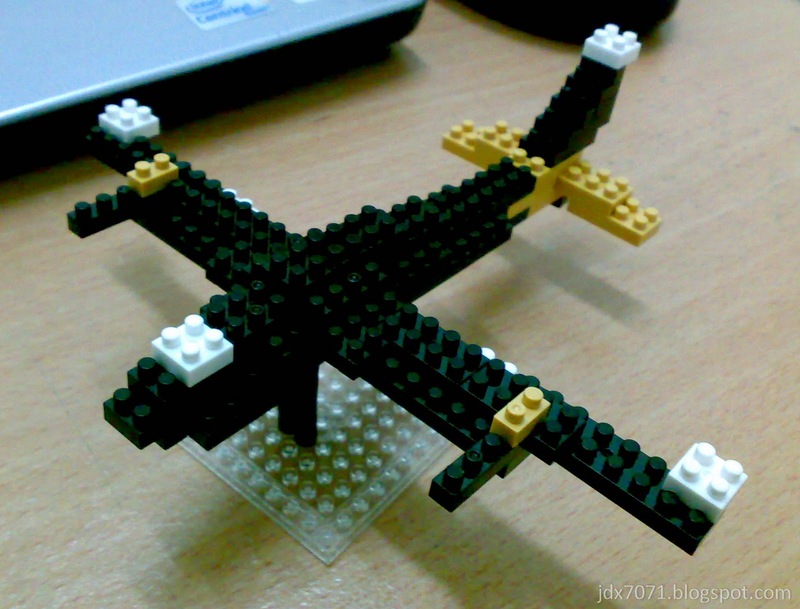 I think it is design for adult as a miniature size item/model for display purposes. 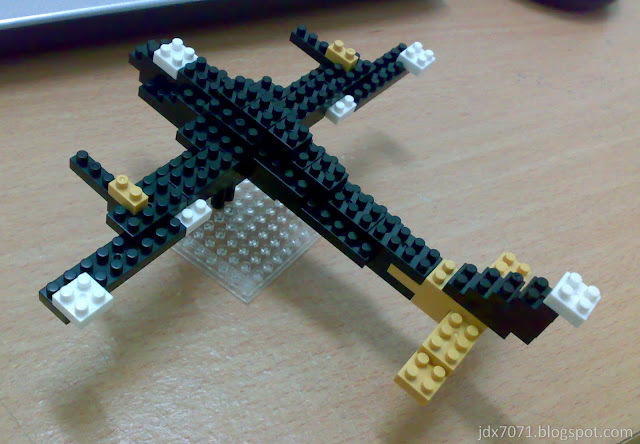 For me it will be a very good collectable stuff/toy. Hope to get more other package in the future.